I make this one often. 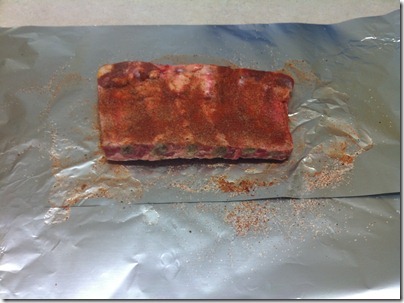 It’s really simple, quick to prep, and delicious. 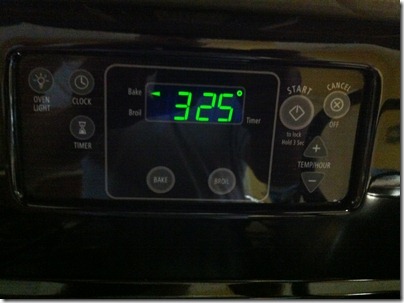 1) Pre-heat your oven to 325 degrees. 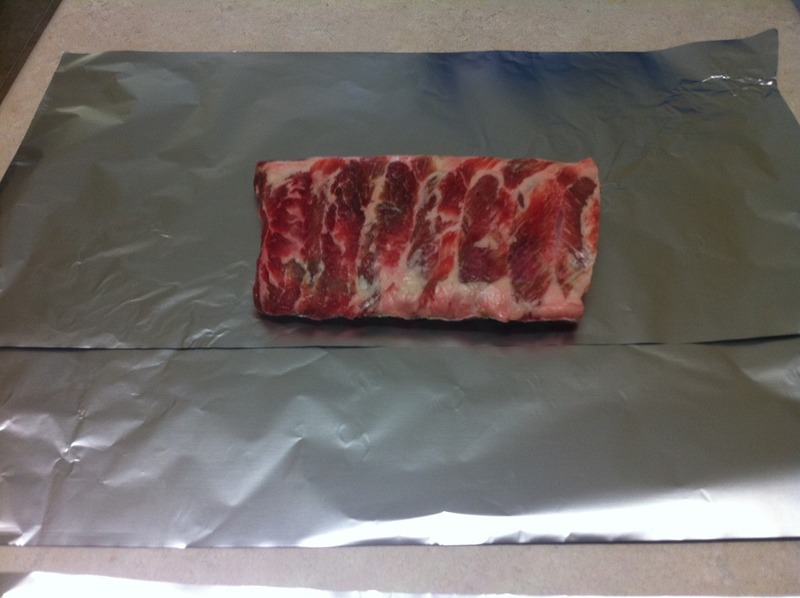 2) If you’ve bought a full rack of ribs, you can leave it intact, just make sure you have enough foil to completely wrap the ribs. 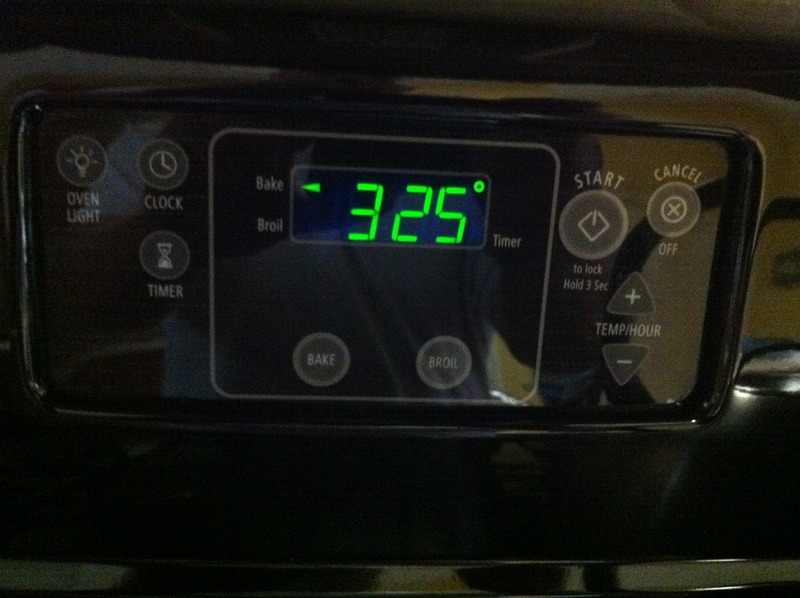 I usually cut my racks in half. 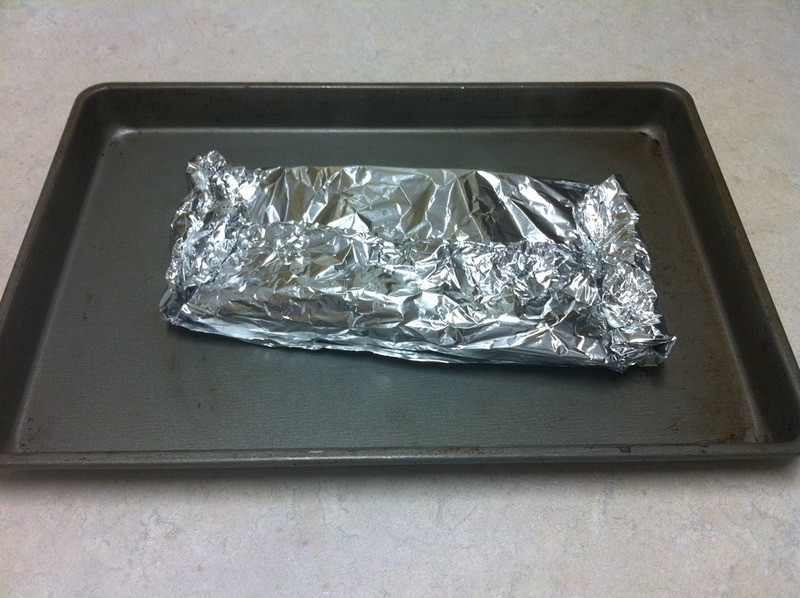 ANYWAY… get your ribs on to some foil. 3) Get your spices together. 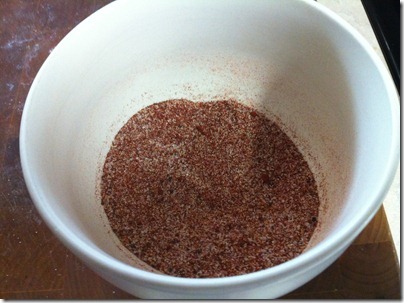 For this dry rub, I use salt, paprika, garlic, and pepper. 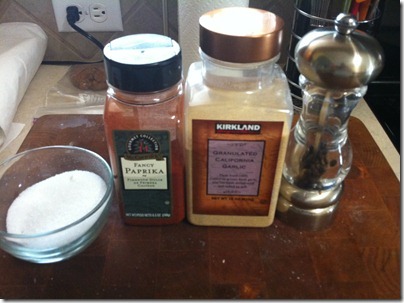 I don’t measure, but it’s about equal parts of salt, paprika, and garlic, then about 10-20 grinds on the pepper mill. 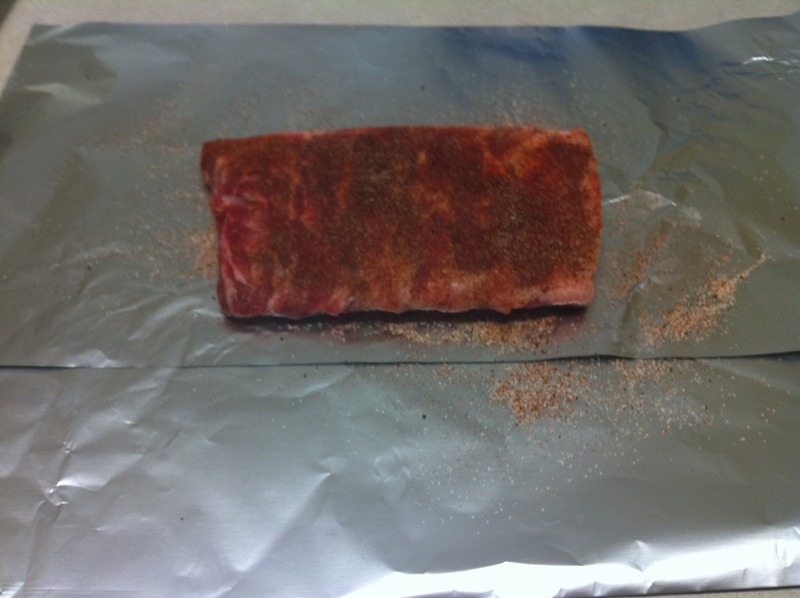 5) Rub both sides of your ribs liberally with the spice mix. 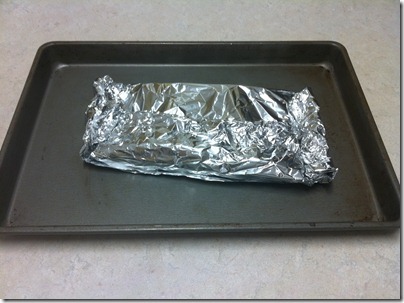 Make sure you get a good, even coating. 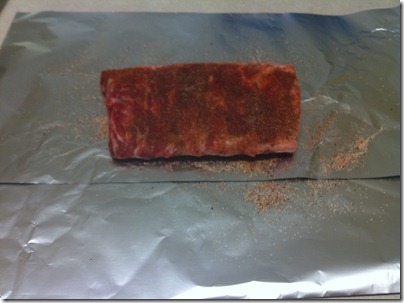 6) Place your ribs with the meatier side down. 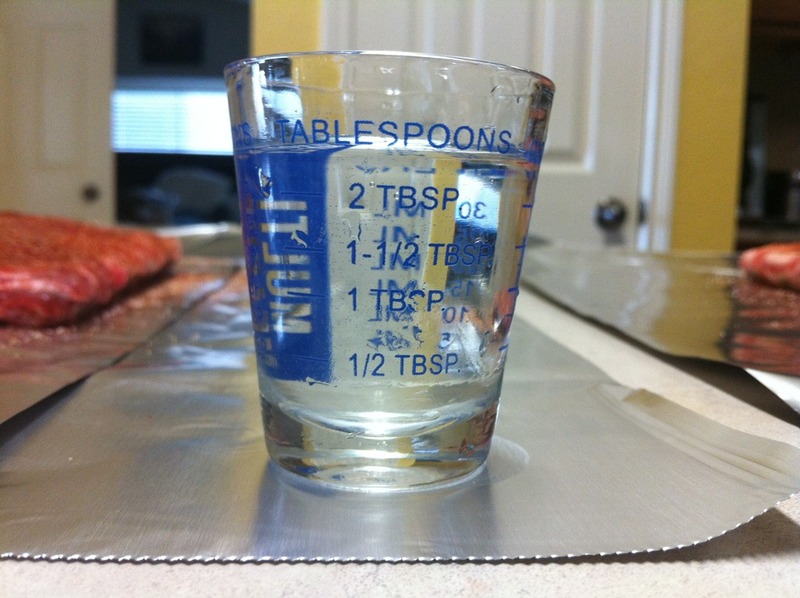 7) Get ~2 tablespoons of water and pour it around the edge of the ribs. 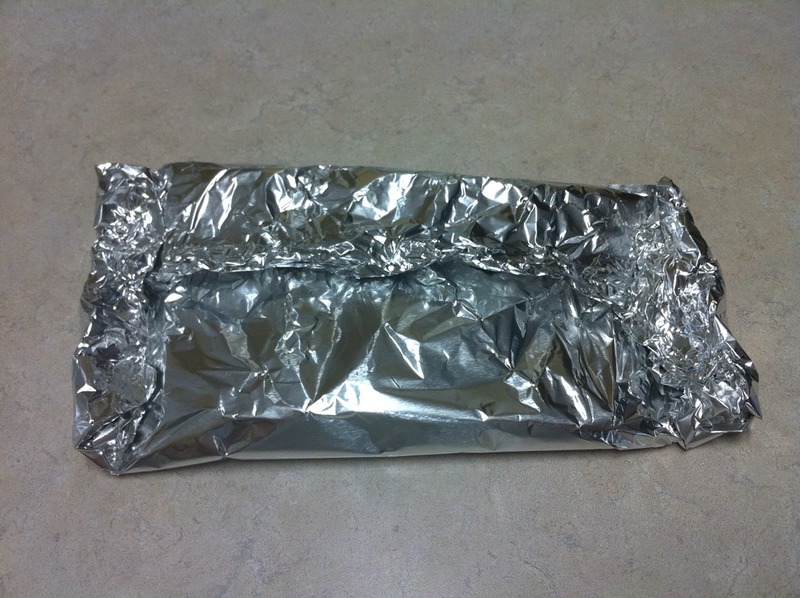 8) Wrap them up as tightly as you can. We want the water to get trapped in there to steam the meat. 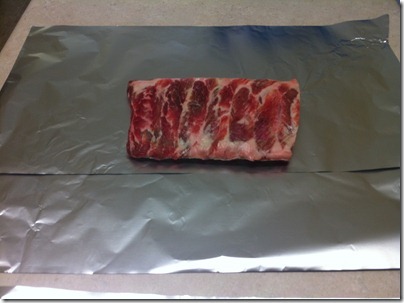 9) Put your ribs onto a baking sheet and put it in the oven for 2 hours. 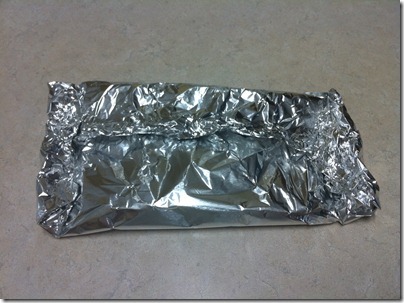 No peeking. 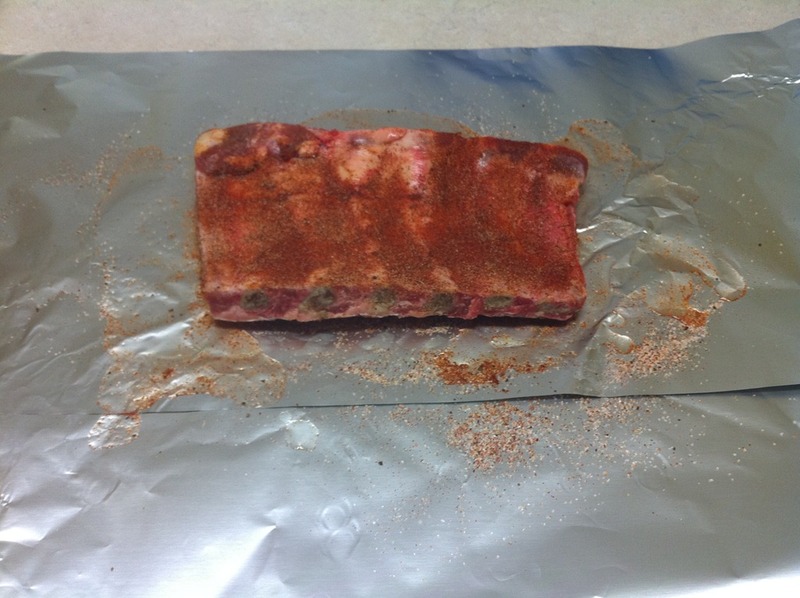 This entry was posted in Uncategorized and tagged Recipe, Ribs on September 30, 2011 by bgoldstein.